For us March means one thing … basketball. Don’t miss the buzzer-beating shots, bracket-breaking upsets and watching underdogs become heroes. As tip off nears, we want to help you make the most of March Madness with these helpful game winning tips. Tip #1: We get it, you might be tempted to take a shot in the dark when it comes to making your bracket. But before you do that, do a little research on the teams you’re not sure about. This can help your bracket withstand the upsets that are bound to happen. Tip #2: With all those games going on, it can be hard to keep track of when each one begins. Keep a schedule on hand so you don’t miss the games you’re dying to see! Tip #3: Nothing’s better than watching a nail biting game with your friends. Host a viewing party, so you and your pals can keep up with all the action on the court. The most essential part of a viewing party are some tasty snacks. 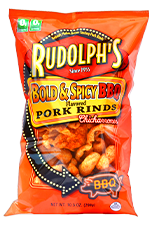 So stock up on some Southern Recipe pork rinds for the perfect game day snack. 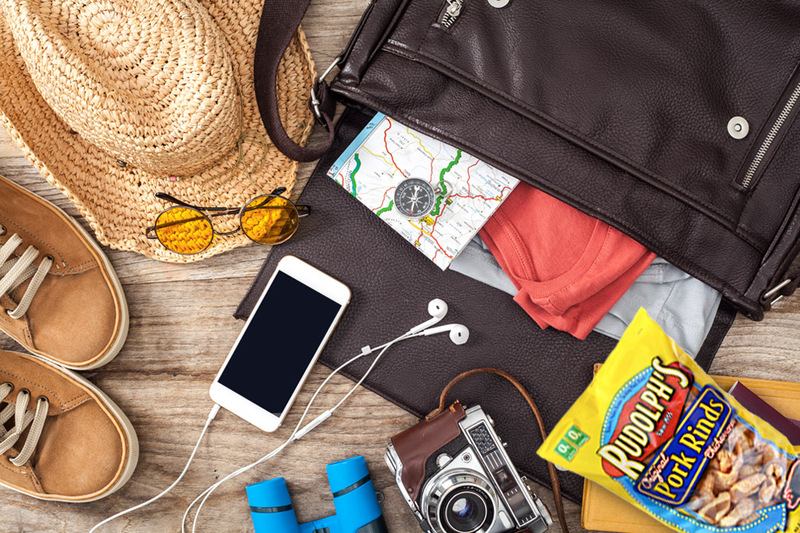 Keep your snacks simple with these pork rind recipes that won’t drive you to madness. 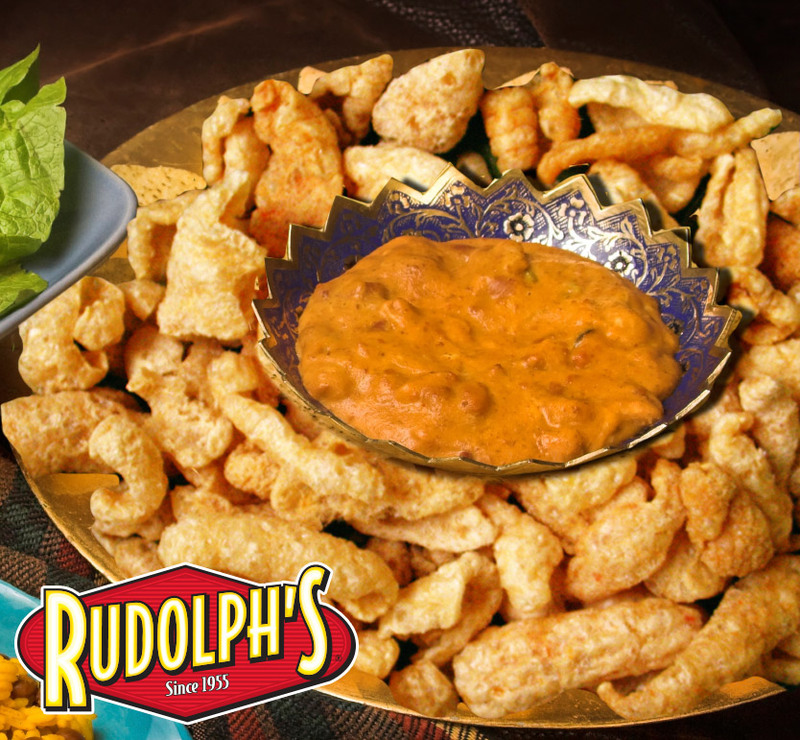 At Rudolph’s, we think there is no better combination than pork rinds and pig skins. And with The Big Game right around the corner, we’re celebrating in a big way this year! We’ve partnered with Gridiron Greats Assistance Fund to bring you the memory game “Guess The Great”. All you have to do is match ‘em right and you’ll be entered to win big…$2,500 big. And each time you try to win big, a donation is made to Gridiron Greats. So go ahead and head over to porkrindday.com and play before The Big Game arrives! The winner will be selected Feburary 21st, so be sure to follow us on Facebook and Twitter to find out if you won! The noble truck driver. Their tireless dedication helps put food on our table each and every day. And it’s just one reason why we’re celebrating this respected profession by giving them a chance to win $1,500. Help us celebrate … if you know of a truck driver, tell them to enter our Truck Driver Appreciation Contest today! And if you’re looking for an authentic truck driver treat, try this Taco Bean Dip and Pork Rinds recipe. It’s definitely easier than doing the long haul through the Smoky Mountains. Make taco filling as directed on package. Add beans and mix well. Pour into small (7″x11″) dish. Bake at 350 degrees, until hot. Sprinkle cheese over top, return to oven until cheese melts. Sprinkle with Pork Rinds and serve with your favorite Pork Rinds.